The Artesian is pleased to welcome back Kids in the Hall star Kevin McDonald for a night of sketches with local comics alongside this Canadian comedy icon! 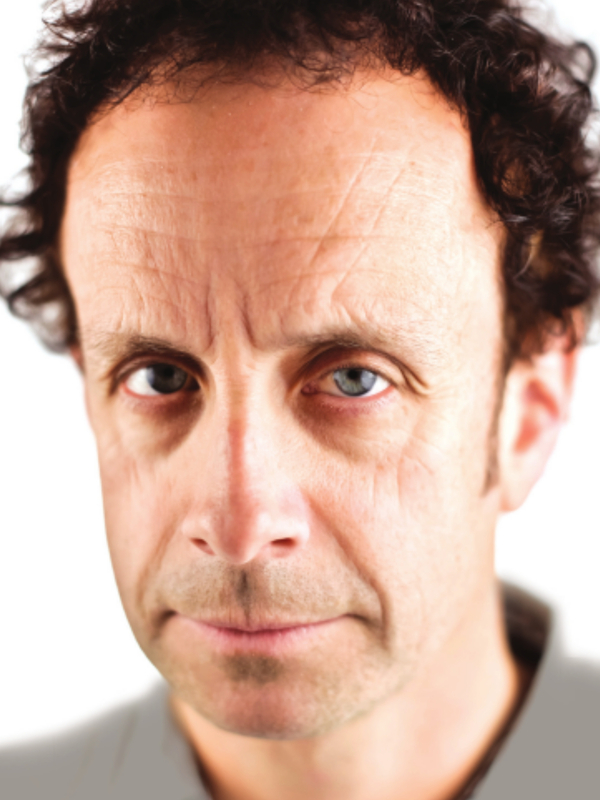 "Come see the 'Best Of The Kevin McDonald Show'. It is the best sketches and stories from Kevin's podcast, 'Kevin McDonald's Kevin McDonald's Show'. Except he's only done 14 episodes so it's more of a 'Not Quite The Worse Of The Kevin McDonald Show'. Enjoy the show and we apologize for writing the name, 'Kevin McDonald' too much."